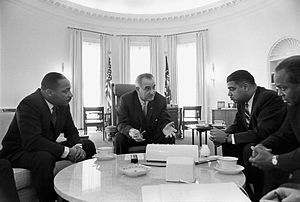 What is New Civil Rights Era? Frankly, it is about elements in America turning back the clock relating to voting rights. Maintaining American Citizenship. Your employment when disable. Driving while Latino or Black. Obtaining affordable housing. Getting a good education in the public sector. Equal pay for women. Military Veterans and Public Safety officers rights. “We all must become proactive to protecting what we are, Americans”. If we do not we all are going to wake up one morning and find its all gone. Now your thinking, he must be crazy? “Just a little,” I am however very aware of world history. History states, you will find, great societies that develop some of the same problems we are having today in America. Economic and cultural, months later their bottom drop out, their country was no more. Change can happen overnight. You never thought unions would be broken by outside political forces. A job for life, that was the thinking.